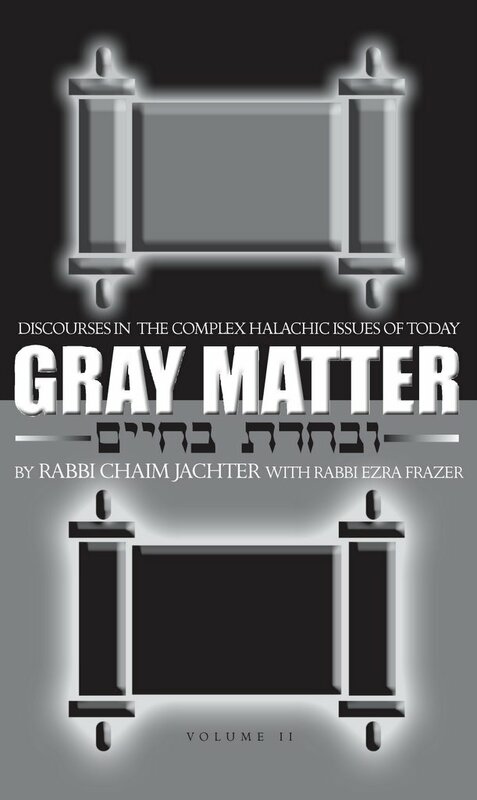 R. Chaim Jachter wrote an article in the RJJ Journal about electric Hanukah menorahs that is to appear in his shortly forthcoming book from Yashar, Gray Matter volume 2. The following is a brief synopsis of the reasons electric menorahs cannot be used to fulfill the mitzvah of lighting on Hanukah. 1. There is no act of kindling the menorah, which is a requirement of Hanukah lights (as opposed to Shabbos lights). This is proposed by R. Tzvi Pesah Frank and R. Ovadiah Hadayah but rejected by R. Moshe Stern. 2. An incandescent light bulb is considered a torch (R. Eliezer Waldenberg and the Kaf Ha-Hayim). 3. Electric lights are too different from the menorah in the Temple, lacking wicks and flames (R. Shlomo Zalman Auerbach and R. Ovadiah Yosef). 4. Electric lights that are plugged into the wall socket do not contain internally the required amount of fuel to last one half hour (R. Shlomo Zalman Auerbach). This would not apply to battery-powered lights. A Google search led me to this page of Haburos by, I think, my old pal R. Aharon Ross. See here for his haburos on Hanukah. Electric menorahs is number 15.